Rich Gardner has spent his life involved in his family’s real estate business and understands the importance of representing his client’s best interest. He has a solid understanding of today’s market and is adept at assisting his clients in all phases of their real estate needs. Licensed in 2005, Rich has listed and sold a variety of properties. As a native Vermonter, he is committed to the overall economy and welfare of his home state. He is a former President of the Northwestern Vermont Board of REALTORS® and has become nationally certified to teach the Green Designation course to fellow REALTORS®. With a degree in Architectural Engineering, he also designs homes, condominiums, and renovations for clients. 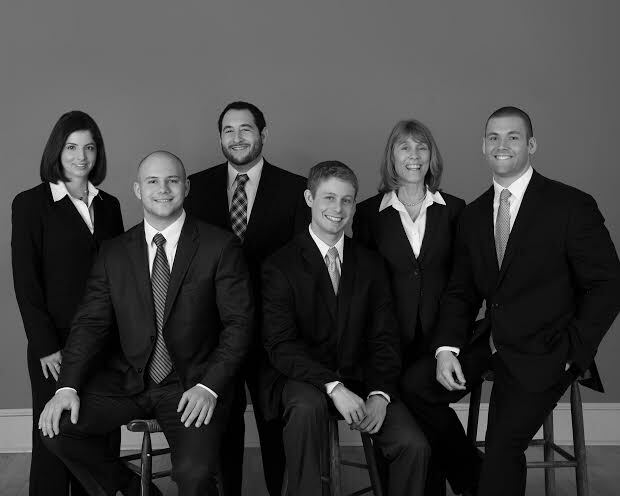 In 1983, Rich’s parents, Charlotte and Brad, established Gardner and Gardner Realtors. After 30+ years as Gardner and Gardner Realtors, The Gardner Group merged with RE/MAX North Professionals. Rich enjoys the Green Mountains year-round but, especially enjoys his week as a camp counselor at Camp Ta-Kum-Ta each summer.